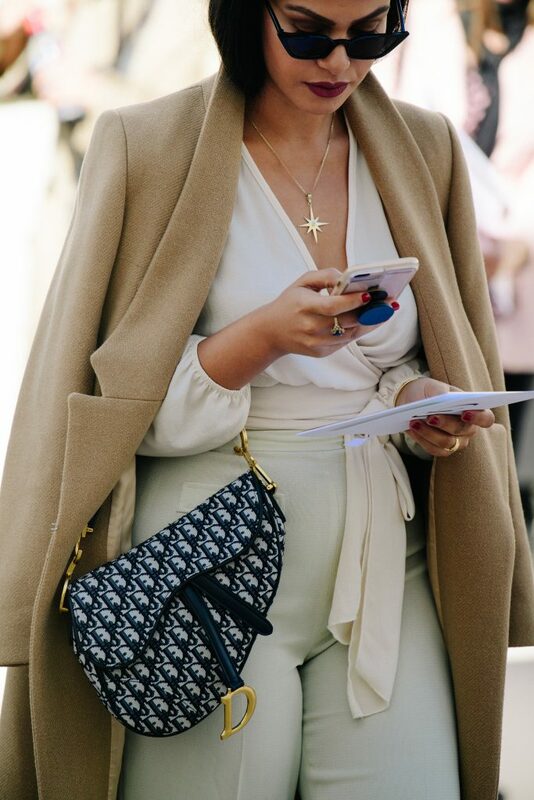 As the search for sustainable fashion is slowly but surely rising, luxury resale has quickly become one of the best and easiest ways to build a more eco-friendly wardrobe. In fact, over the last year alone, traffic to luxury resale products increased by 329% on Lyst. With the average amount spent on second-hand luxury items generally being between $500 and $1,000, Vestiaire Collective revealed that the most wanted brands are currently Chanel, Louis Vuitton, and Gucci, followed by Hermès, Prada, Dior, Celine, and Burberry — an unsurprising list, since all these fashion houses are constantly driving demand thanks to both old-school items that have reached cult status, and newer, trend-led pieces. 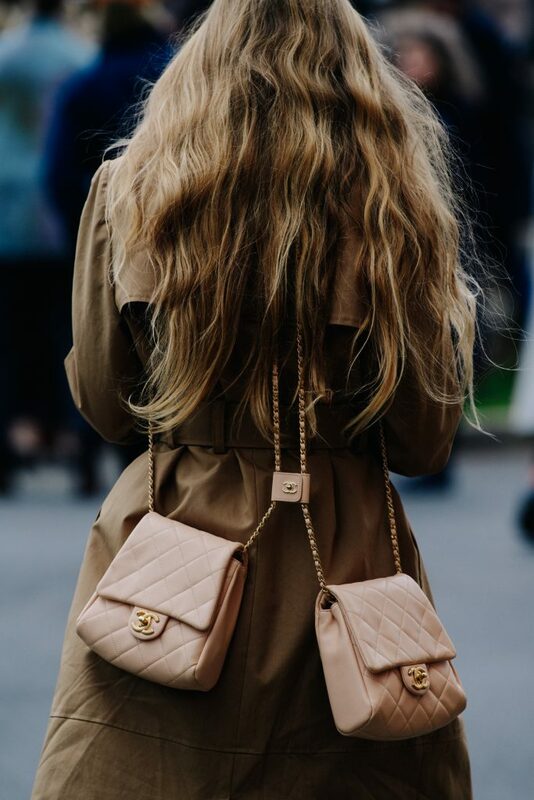 When it comes to buying pre-owned luxury items, handbags top the list for most popular category, with the classic Chanel bags, the Louis Vuitton Neverfull, and the Balenciaga City being especially sought after on Vestiaire Collective. But of course, modern pieces are also in demand. According to The Real Real, demand for Louis Vuitton bags designed by Virgil Abloh, Off-White x Nike sneakers, Raf Simons and Supreme pieces, as well as Céline clothing from the Phoebe Philo era all saw an increase in searches in the last quarter of 2018. Other popular second-hand categories are shoes and jewellery, with the overall number of people buying earrings, rings, bracelets, and other pieces of jewellery online having increased by 24% on Lyst year on year.